designed and developed for video assist professionals. video output of the Digital Cinema Cameras. to bring you the best in HD Digital Video Assist. 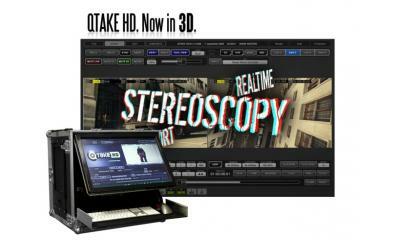 Live 3D Processing, 3D Playback and 3D Editor. Take your video assist services to a new level.